Pradyumna is using Smore newsletters to spread the word online. 1. 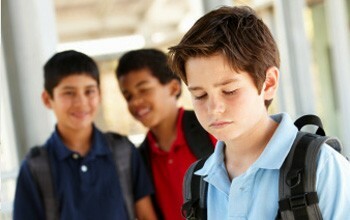 Physical bullying occurs most often at school, though it can also occur on the way to and from school and after school. 2. Physical bullying is more likely to occur among males, though females may also be the perpetuators or victims of physical bullying. 3. 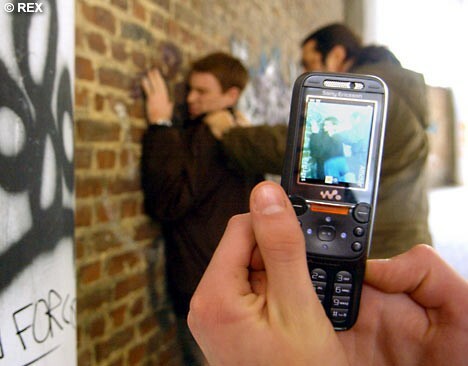 Victims of physical bullying are usually physically weaker than the bullies. 4. 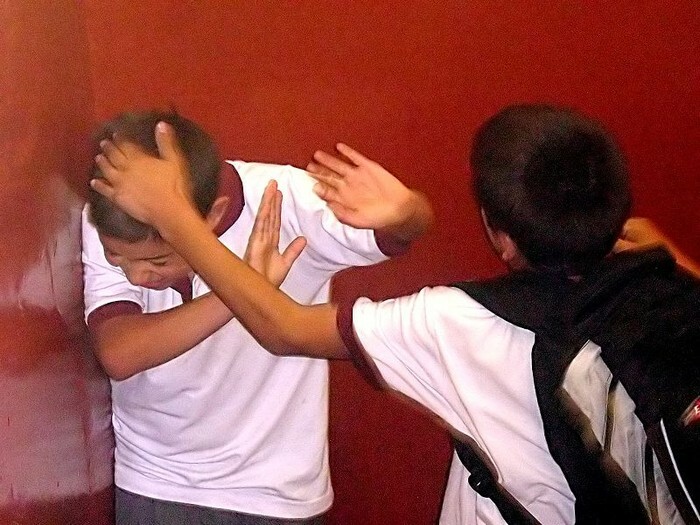 Hitting, Pushing,Tripping, Slapping, Spitting are all forms of physical bullying. 5. Physical Bullying can have serious consequences for the victim, leading to low self esteem, depression, trouble at school, and sometimes even violent behavior. 1. 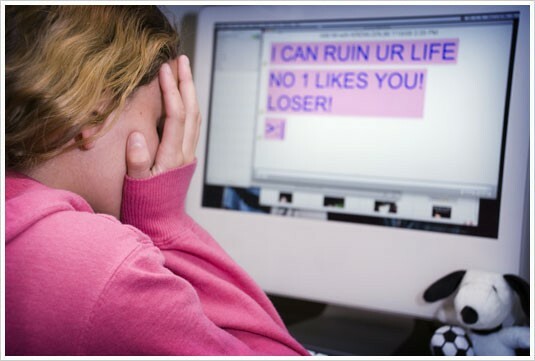 Verbal Bullying includes behaviors such as: name-calling, mocking, hurtful teasing, humiliating or threatening someone, racist comments, or sexual harassment. 2. 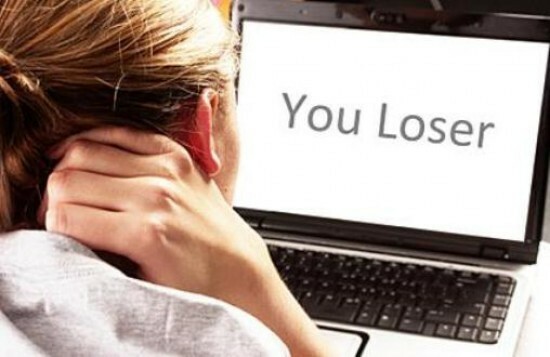 Verbal Bullying is mainly done by girls. 3. 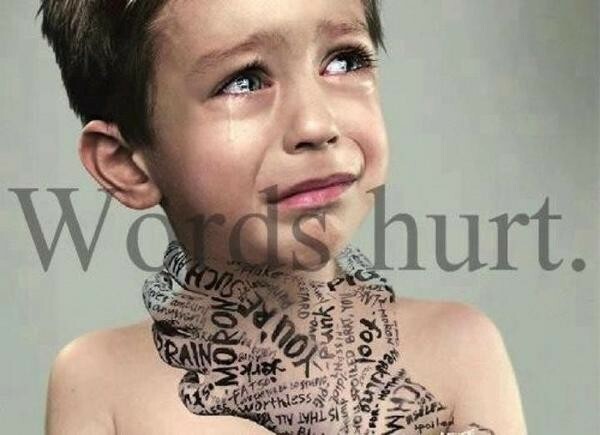 Verbal abuse is manipulative and controlling. 4. 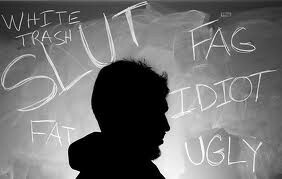 Verbal abuse is hurtful and usually attacks the nature and abilities of the victim. 5. 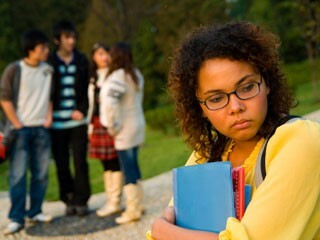 One out of 10 students drop out of school because they are verbally bullied. 1. Intimidation Bullying is mostly in workplaces. 2. Bosses are the main source of Intimidation Bullying. 3. Intimidation Bullying does not happen very often in schools. 4. Intimidation Bullying is used when the bully wants the victim to do something. 5. 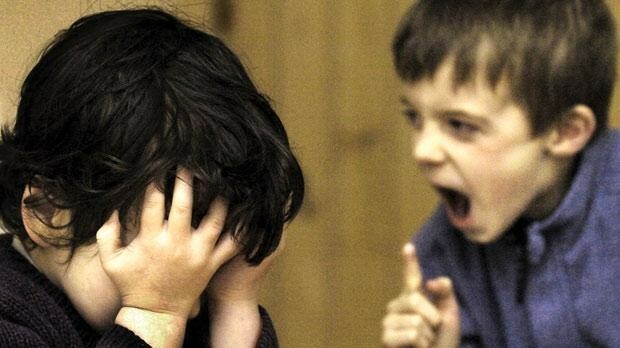 Intimidation Bullying causes the most psychological damage. 1. 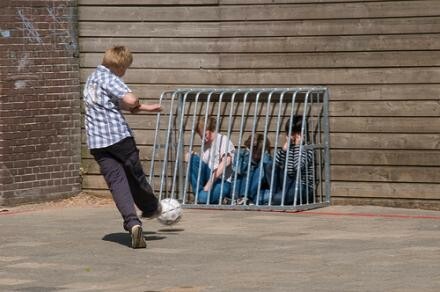 Social Alienation happens mostly in schools. 3. 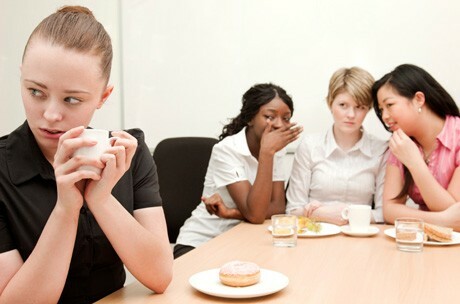 Social Alienation can lead to poor body image, low self esteem, and depression. 4. Girls are more into Social Alienation than boys. 5. The victims for Social Alienation is mostly a girl. 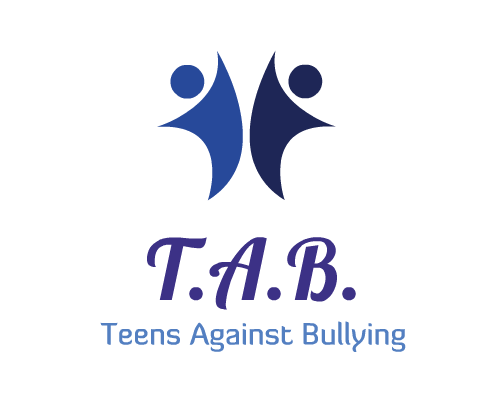 We can prevent all types of bullying if teens just go to their teachers or parents, and tell them about how they are being bullied. 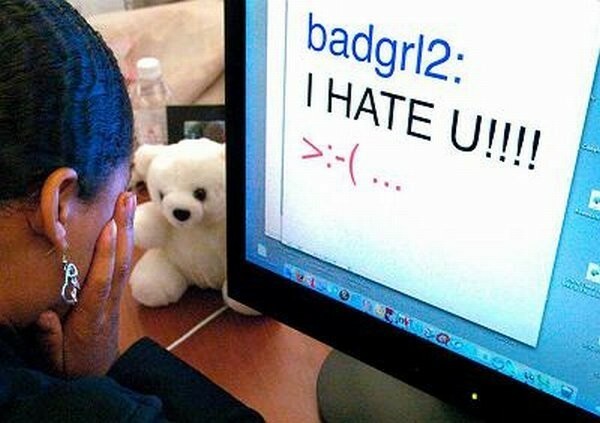 Teens are afraid to tell their parents about how they are being bullied, and this makes matters worse for them. Also we can prevent bullying from happening by making policies that stop bullying acts. Policies prevent bullying from all major types of bullying, including verbal, social, physical, intimidation, and cyber bullying. These policies can also stop racism, religious, homophobic bullying, along with bullying of people with disabilities. If we accomplish this then bullying will cease to exist in this world.